When Frank Leslie's Illustrated Newspaper offered a one hundred dollar prize for a story, Louisa May Alcott anonymously submitted, and won the contest with her story Pauline's Passion and Punishment. Originally published one hundred and fifty years ago, in January 1863, this was the first of Louisa May Alcott's "blood-and-thunder" tales to be printed. If you think that this loss has broken my heart, undeceive yourself, for such as I live years in an hour and show no sign. I have shed no tears, uttered no cry, asked no comfort; yet, since I read that letter, I have suffered more than many suffer in a lifetime. I am not one to lament long over any hopeless sorrow. A single paroxysm, sharp and short, and it is over. Contempt has killed my love, I have buried it, and no power can make it live again, except as a pale ghost that will not rest till Gilbert shall pass through an hour as bitter as the last. Why should you? Such revenge is brief and paltry, fit only for mock tragedies or poor souls who have neither the will to devise nor the will to execute a better. There are fates more terrible than death; weapons more keen than poniards, more noiseless than pistols. Women use such, and work out a subtler vengeance than men can conceive. Leave Gilbert to remorse - and me. A character-driven story, this is a psychological thriller, although the plot becomes more central as the story develops. Pauline has an understanding of human nature and uses it to her advantage. She dons a mask behind which she can conceal her true motives and feelings, revealing only what she wants other to see. To Manuel, she admits: "I see a future full of interest, a stage whereon I could play a stirring part. 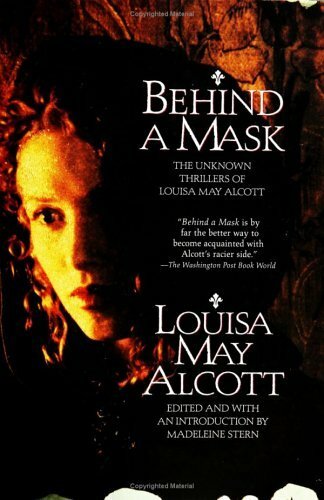 I long for it intensely..." and like so many of Louisa May Alcott's protagonists, she plays her part well. The ambiguity in the title is reflected in the story's message - is the punishment of the title what Pauline exacts, or is it what she brings on to herself? 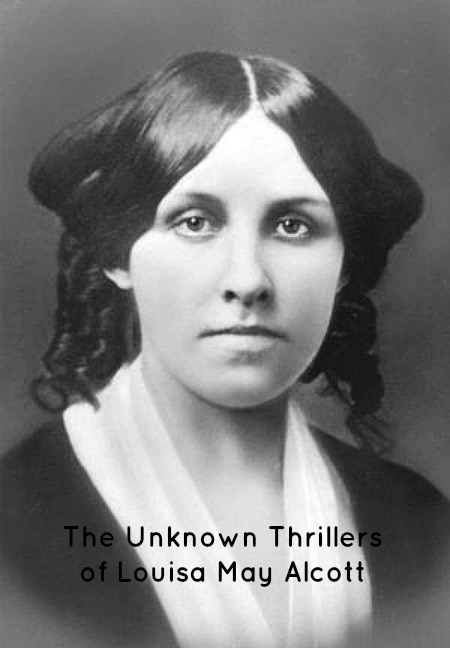 But Louisa May Alcott leaves us to form our own conclusions. Free download of Pauline's Passion and Punishment from Gutenberg.